Kennedy & Wilson's Mint Crisp Egg is one for lovers of dark chocolate. 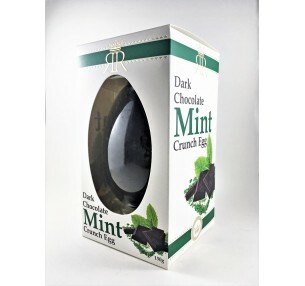 Made from smooth 70% dark chocolate, the egg is studded with crunchy shards of peppermint for added taste and texture. 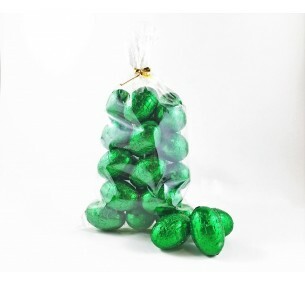 A must for mint loving chocolate connoisseurs this Easter.